Createspace Independent Publishing Platform, 9781495918155, 26pp. Using a fluid poetic rhythm, this gift book affirms, empowers, and celebrates the many wonders of that special boy you know. 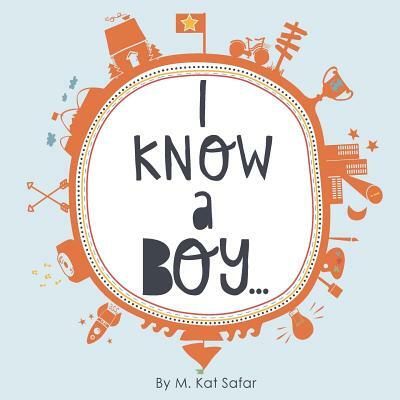 M. Kat Safar is also the author of "When Wallflower Met Wildflower" and "I Know a Girl..."